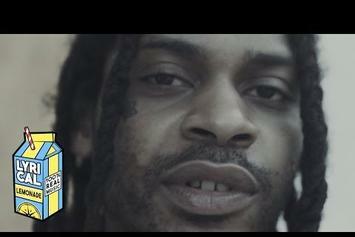 Valee roams the streets like an tortured artist in "Vlone." 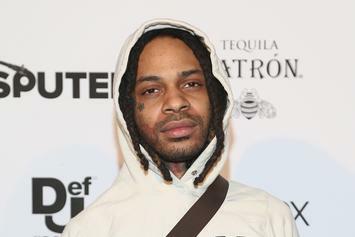 Valee posts up with leather-clad Goddesses while sipping libations. 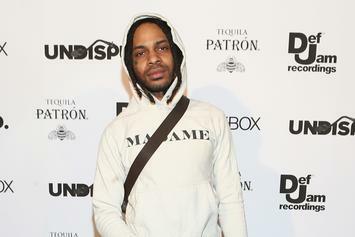 Valee addresses speculation that he's due for a Kanye produced, seven track album. 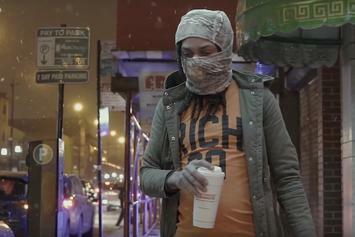 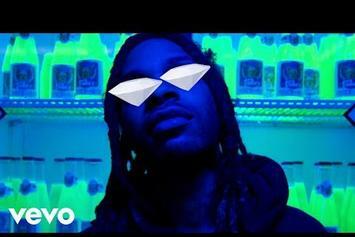 Valee drops some Cole Bennett-directed visuals. 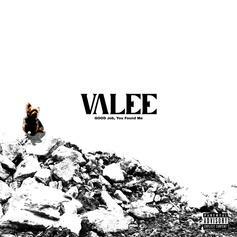 For his debut EP, Valee had access to one of music's most brilliant minds. 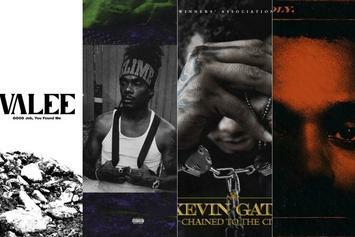 Stream the new EP from G.O.O.D. 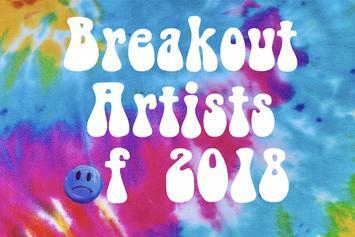 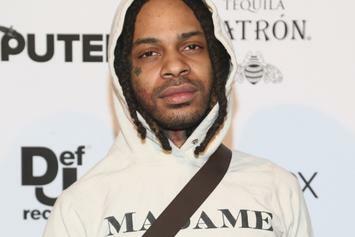 Music's newest signee, Valee, called "Good Job, You Found Me."